Contact us today to book your dental appointment. Conveniently located in the San Antonio area. We look forward to meeting you. Learn more about Dr. Parma and his staff. Hi, I’m Dr. Rick Parma and I want to welcome you to my practice. I’ve been treating patients at my north central San Antonio office for the past 30 years. I strive to provide for each patient with dental care of the highest quality in a comfortable, relaxed, fun environment free from pain. Your treatment is specifically tailored to meet your personal dental goals and your comfort and oral health is our primary concern. My staff and I are committed to meeting your dental needs and creating a more beautiful natural and whiter smile at an affordable price. 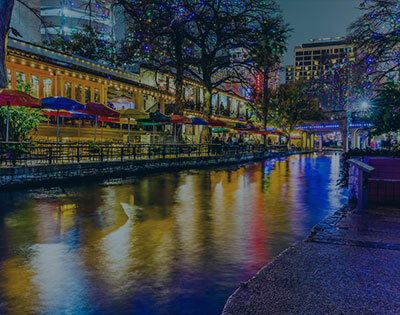 Dr. Parma was born in San Antonio, Texas and raised in Houston, Texas. He attended University of Texas in Austin and received his dental education at the University of Texas Dental Branch in Houston. He and his wife Jean have been married for 35 years and have two children. 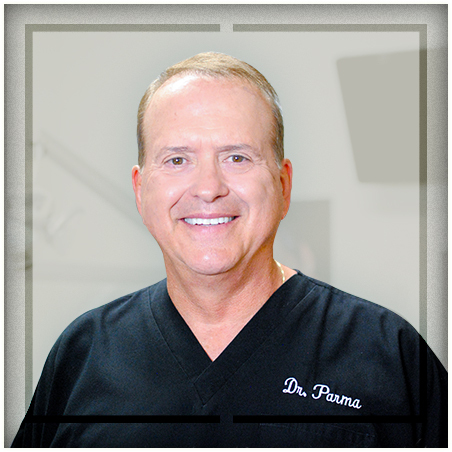 Dr. Parma is pleased to serve the San Antonio area and offer his dental expertise to his patients. Dr. Parma is the best dentist I have ever had. He not only is an amazing dentist and an extremely professional doctor, he is one of the friendliest and good natured guys I have ever met. If you are looking for great dentist, look no further! By the way, his staff of Jean, Cheryl, and Vickie are pretty awesome as well!